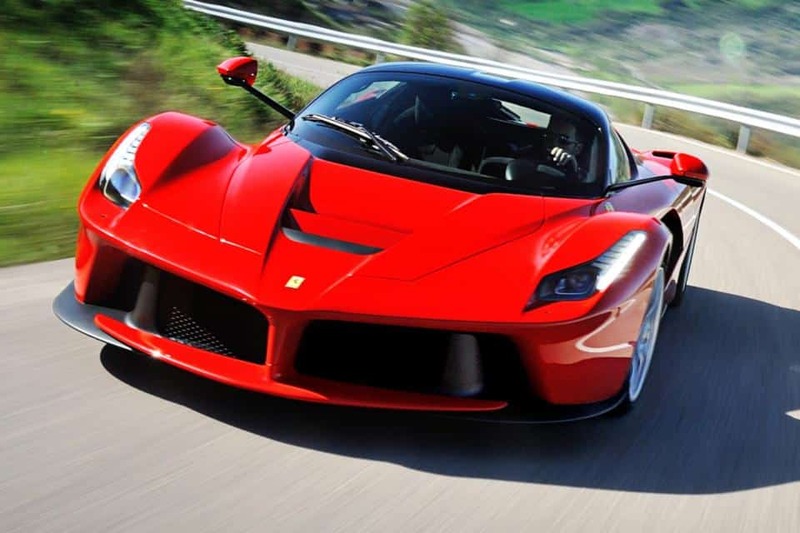 Our leading car rental company has a wide range of Ferrari models so you only have to choose your favorite model and we take care of the rest! Read the article below to find out more info about it! 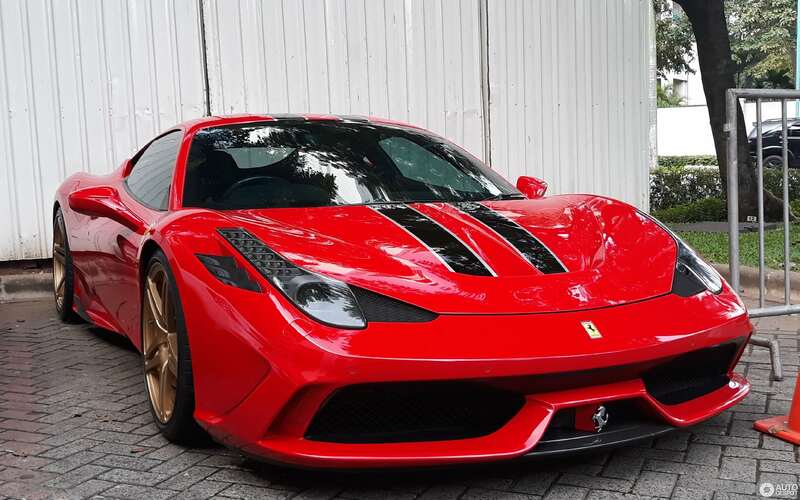 We guarantee an impeccable service, in fact, we can deliver the supercar you choose at the place you decide so you can start your journey in the highest comfort. 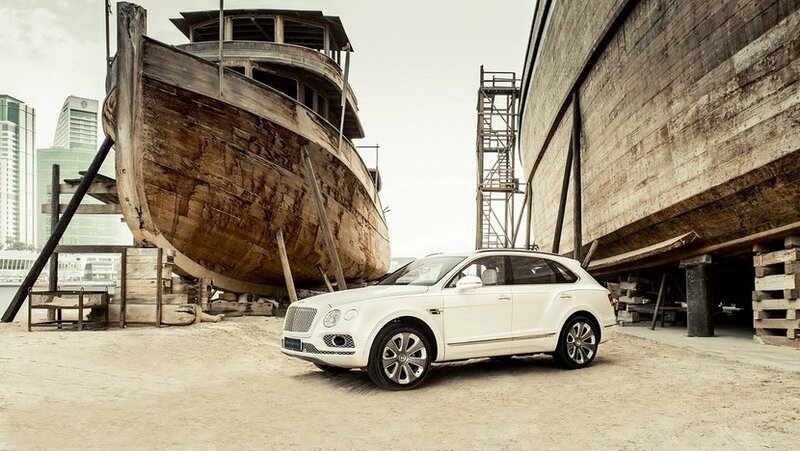 Moreover, our professional operator will explain to you in detail all the vehicle’s features. If you have any further questions or any particular requests, do not hesitate to ask. We are always at your disposal in order to satisfy your needs…We take care of our special clients so you can reach us at any time via phone, via mail or via Whatsapp. What are you waiting for? 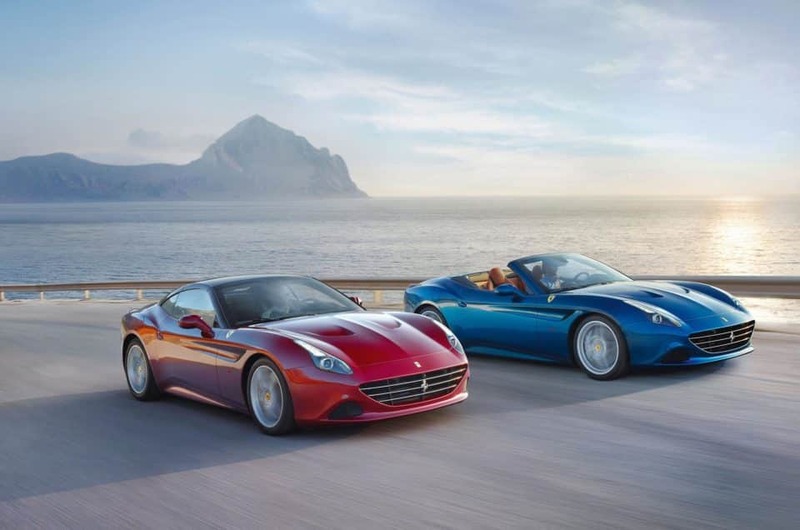 Come discover the French Riviera on board a Ferrari! What’s in the French Riviera interesting to see? “The stylish and scenic strip of coastline called the Côte d’Azur stretches from Saint-Tropez to Menton near the border with Italy. Also known as the French Riviera, the Côte d’Azur translates to “Coast of Blue,” taking its name from the deep azure-blue color of the Mediterranean Sea.” said Planet Ware on its official website. Any kind of trip to the Côte d’Azur should begin with a stop in Nice, which is the fifth largest city in France and the capital of the ‘Alpes-Maritimes département’. Nice is a city of art and culture, in fact, has the most museums in France after Paris. Its architecture can be very impressive with the particulars excesses of the Belle Epoque style or the Baroque period which have influenced many houses and mansions on the hills of Mont Boron. 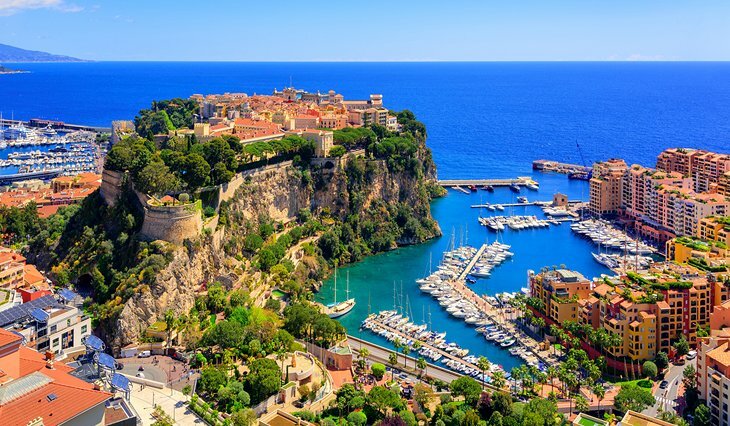 Then you can drive to Monaco, a famous place for its yatch race and beautiful scenary, till Monte Carlo which is one of Monaco’s most attractive administrative areas. 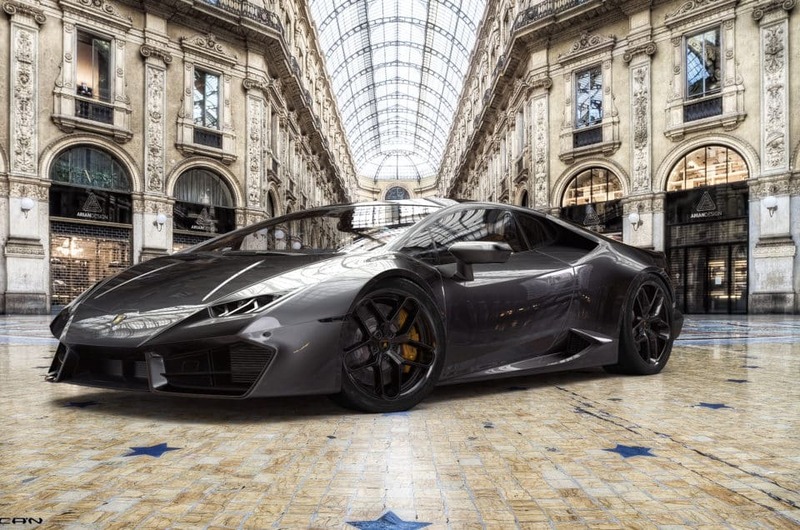 Wealth and luxury are on full display in this exclusive city lying in the fabulous French Riviera on the Mediterranean Sea. Monte-Carlo is renowned for its famous casino, lavishly decorated Opera house, old churches and exotic Jardin Japonais de Monaco. Take this tour to explore the city’s most popular attraction. Moreover, you can choose to discover the beautiful beaches in Cannes or in Saint Tropez. Other two main destinations during the summer period. On the roads of Cannes to Menton, you will be in the footsteps of an ancient Roman road, the cornices of the riviera has a panoramic view on the French, Italian alps or on the Cap d’Antibes. While in Saint Tropez -the perfect place for your summer holidays due to its mediterranean climate-there are a lot of luxurious hotels, beautiful beaches, local restaurants, cinemas and other interesting places and activities. For any further information feel free to contact.